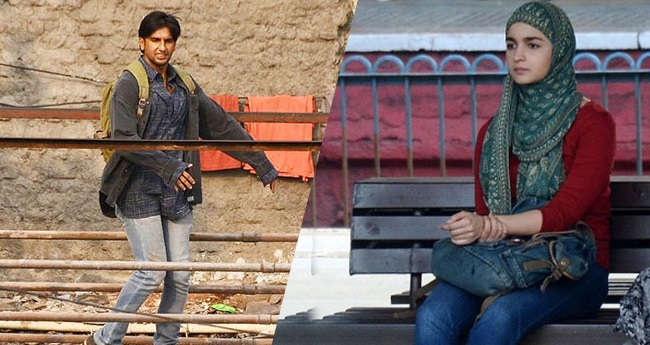 The film has Raazi actor Vicky Kaushal who has tried something new this time. He has loads of action to showcase to the audience while playing the fierce army officer who played his part in the surgical strike. 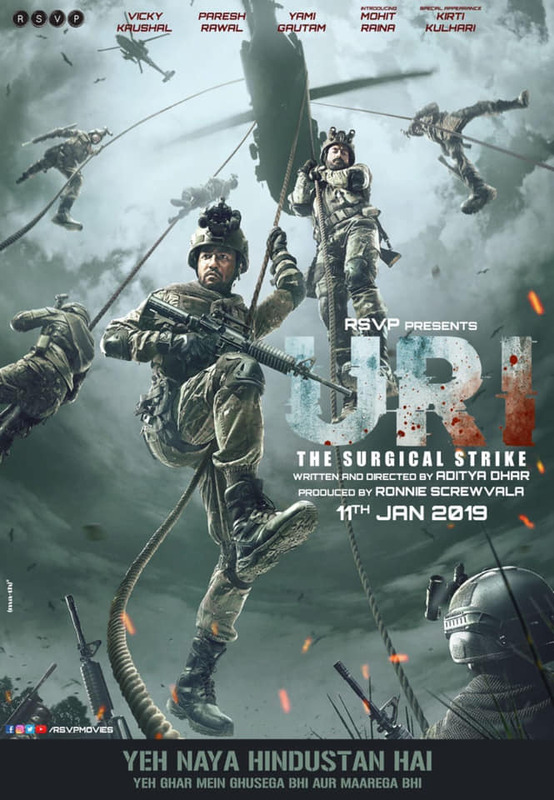 The action-thriller Uri: The Surgical Strike has already surprised the audience with an incredible review that has some rave reviews for it both from the critics and audience. 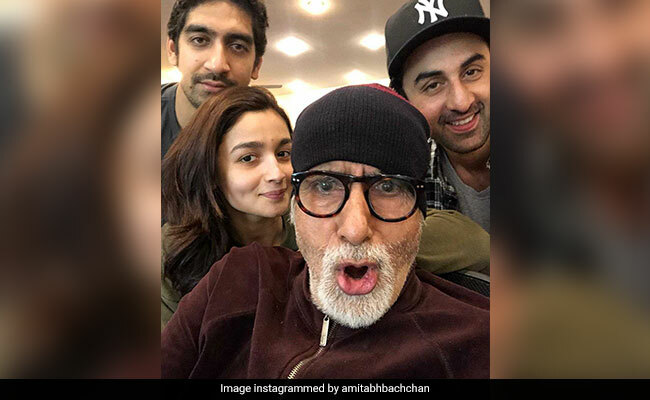 The film has Ranveer Singh and Alia Bhatt in the pivotal roles, and the talented filmmaker Zoya Akhtar has directed it. The film is based on Mumbai rappers found in the streets of this city. The new posters released is already creating a good buzz for the film making it the most awaited movies this year. This film is something that has given the new lovebirds in B Town. Yes, its Alia and Ranbir. The film is a supernatural romantic fairy tale having characters in it who remain unreal yet too realistic to catch. You have to wait long for this film as it is hitting the theatres on Christmas 2019. 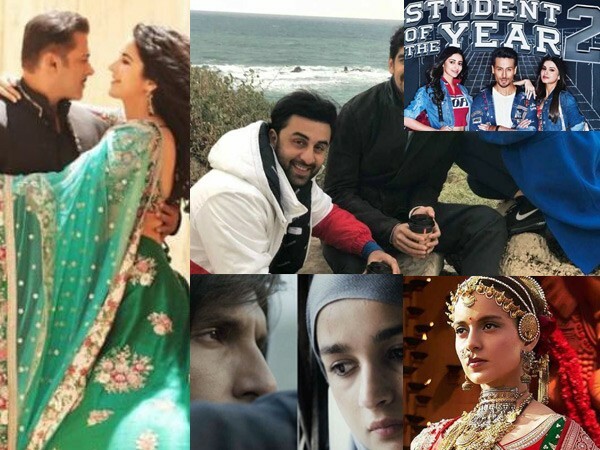 The title can dodge you but it has one of the best star cast having Madhuri Dixit, Alia Bhatt, Varun Dhawan, Sonakshi Sinha, Sanjay Dutt, and Aditya Roy Kapur. The film is an epic drama set at the forties in India and has something really interesting story to share, which you get once it hits the screens. 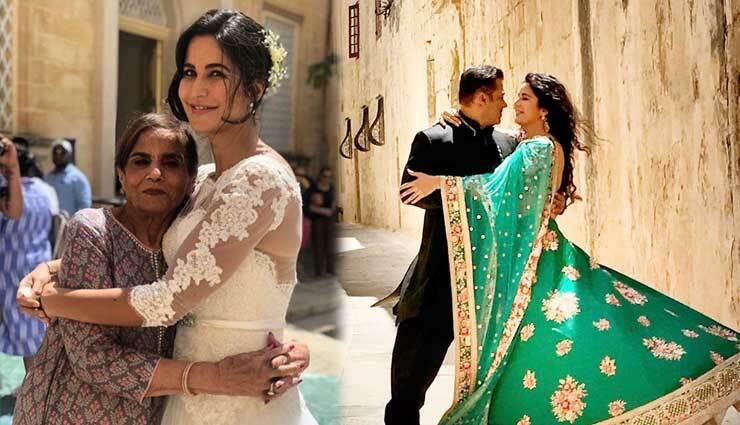 The Salman Khan and Katrina Kaif realizing this Eid are another most awaited movies in B Town. It has Nora Fatehi, Disha Patani, and Jackies Shroff to name a few. The story of the film is rich and will impress the audience thus making it the most awaited movies in B Town this year. Shatrughan Sinha Raises a Question – Why Was Kader Khan In Canada when he died?